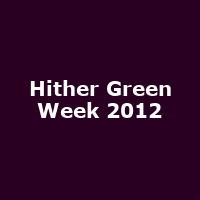 A Hither Green Week Event. Chelsea- Andy Sturgeon M and G Garden! 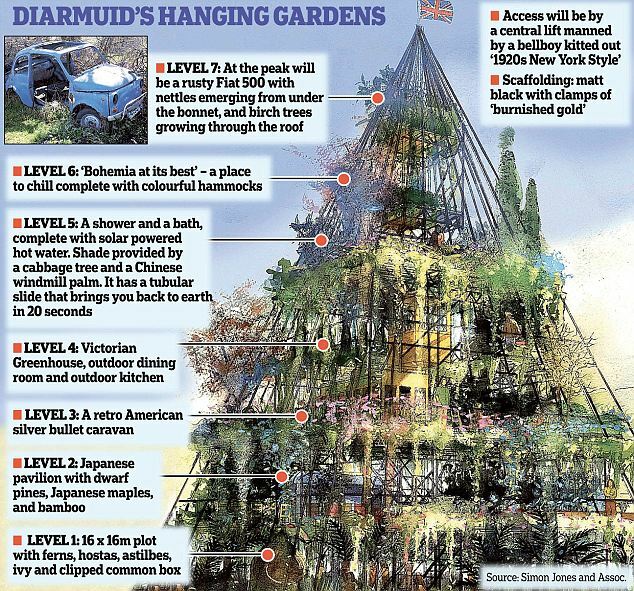 Ive just seen this sneak peak of the M and G garden designed by the great Andy Sturgeon. He does love a box ball! That rusty looking scultupre of circles look fabulous. But Im loving the travertine (?) stone walls. Im so excited. Im going on the final day and hope to pick up some bargains! Ive been following a few gardening blogs- Andy Sturgeon's included and watching the serious struggles the gardeners have had this year because of the crazy weather. People have had to change plants at this eleventh hour when they are bringing everything together. Has to be the riskiest Chelsea ever. Four days to go! I cant wait! A celebration of all things Hither Green. A broad range of events are taking place in venues across the neighbourhood. Lee, Lewisham Blackheath and Catford are all within 20 mins walk of Hither Green. See you there! For the Open Gardens Festival 2012, supporters open their gardens to the public to raise money in support of St Christopher's Hospice. Please note that all gardens will open even if it rains! The new Mobile Gardener's Park community garden welcomes you to become a mobile gardener too. From raised beds on wheels to the good old fashioned pot plant, we're mobile. This is a workshop to make mobile gardens. The Mobile Gardener’s Park is a new meanwhile space near the Elephant and Castle on the edge of the derelict Heygate Estate. 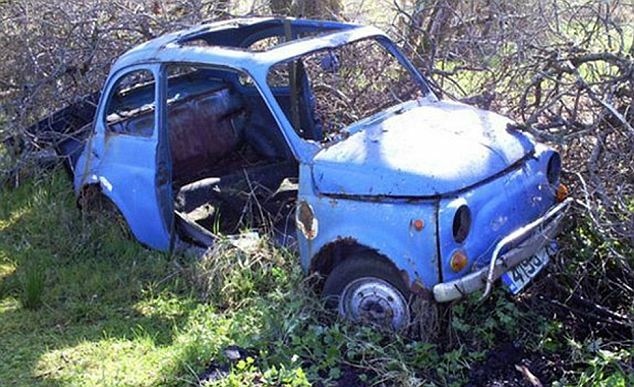 People are parking gardens there, some for a few years some for a few hours. While some are very elaborate mobile contraptions some are more traditional. Come to this workshop but bring your plant pots with you. This is a chance to renovate your tired pot plants, refresh your kitchen herb garden, and we’ll also be developing our larger mobile garden contraptions – come and learn how to make one of these too. Training, soil and seeds provided free, plants available for sale. The London Gardens Walk takes you on an epic 20 mile adventure through 700 years of garden history, design styles and possible futures. A free printable map is available for download from the gardenvisit.com website. A free electronic map is available for use on mobile phones, etc. An Amazon Kindle ebook explains the history and has a British Museum Guide to walk you through another 3,300 years of garden history. London Gardens Walk is being created by Tom Turner – it will be published and offered as a FREE DOWNLOAD on 19th May.